It is said that the base of German stylish interior was born in the middle of the 19th century. This is the mix of different popular interior styles: gothic, Empire style, classic English style and minimalism. What about the size of the house or flat? As a rule, the size of the flat in Germany is not big. So, the main character of the local interior is multi-functionality. First of all, the interior design is characterized with the perfect order, reliability and high quality of all interior items. Do you have an idea of straight lines and tight proportions, massive furniture, parquet and crown molding? It looks like German interior. The flat in German is maximum use of space. For example, you can save money for room heating by not big windows and additional thermal isolation. What a great idea! The basic interior elements in the German flat are photos and photo frames on the wall. As a rule, they must be decorated in accurate and strangely way to make the room space calm, relaxed, almost classic. Nevertheless, you may hire a car in Frankfurt and go to learn the interior of the local hotels. As you can see, it is not solid and plain. It is a usual thing for locals to make their flats interesting. Oh, it looks really interesting by decorating interior with big and small pictures hanging from the ceiling, glassy vases filled in with the flower leafs and aromatic candles. The flat design in Germany depends on your needs, but not on fashion and style. For example, Germans developed ultra-modern rolling door wardrobes just for keeping their clothes in good order. The furniture items must be highly functional but not aesthetic acceptable. The main classic combination in every flat is coffee table, soft armchair and lamp. The kitchen interior is characterized with antique furniture and modern technic. Germans adore using such accessories as decorative coffee machine or iron. As a rule, the main colors of the German flats are yellow and terra-cotta tones that used to shade the warm colors in the interior. Of course, modern style made its influence over the interior organization. So, you can see stony floor, golden lamps, crown molding, paneled door that makes your interior plain and elegant at the same time. The interior design is different for different country regions. For example, you may notice the Scandinavian interior manner at the North seacoast. You can see the white-blue tones, stranded furniture and original accessories. So, if you want to implement your design dreams into life, you have at least two correct solutions. Ask for cheap supervisor to follow his instructions carefully. Finally, you will fork for supervisor’s arguments to get the work of questionable quality. You can also ask for professional assistance. It means that you ask for professional help for reliable experienced designers. They are full of modern solutions and high quality materials. You have also a chance to speak about your design preferences and your budget opportunities. So, making order to professional design agency you get the full complex of projects, drafts, certificates for lamps, furniture and decoration (photos, names, price, producer)! If you are in good budget, you can get sale for full or partial complement of your flat from the best European producers, including delivery, custom raid and fixing. Oh, this is your chance to save about 30% of your total budget. So, read the names of the most popular designers from Germany you should always remember. 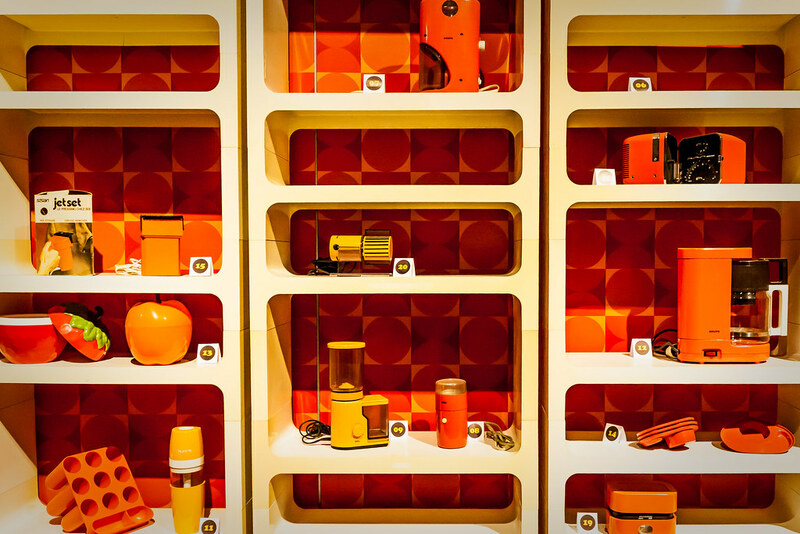 Meet the legend of German design. He was the art-director of Braun Company in the period of 1961-1995. Rams is the follower of radical minimalism. He believes that the best interior item is the item of one button. Apple designers accepted his great ideas to use in their technology. Dieter Rams is the father of 10 Good Design Principles. This man is the follower of Russian constructivism and good ideas of engineering. He likes interior items that are simple in form but perfect in composition. Grcic is represented in such popular brands as ClassiСon, Driade, Flos, Vitra, Magis, Moormann, Moroso, Plank. The main topic of this prominent German designer is lights. He is 84 but he is still interested in advanced technologies to create new lamps and bras. 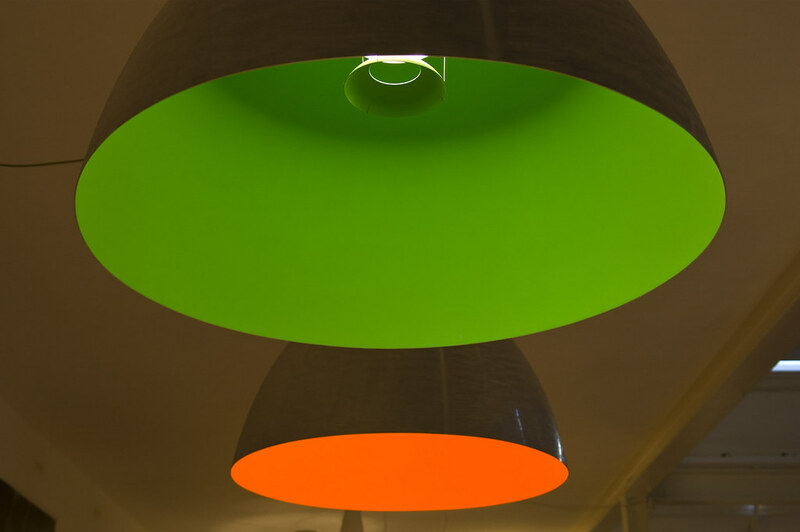 Original chandeliers, office lamps, installations – the world designers are fond of Maurer’s works. He is active designer with the strong position. He graduated Arts Academy of Stuttgart to work in India for some time. Later, Diez decided to create chairs of different forms and sizes. They are light, plain and democratic. Stefan Diez, as a true German, does the same work for years to get pleasure of it. This is the start of collective exclusive design of small circulation. She lives in London at the moment but her works are characterized with German strength and rude. The best creative work is Cow Bench naturalistic chairs. What makes Julia special? She lives in London and her arts looks like the masterpieces but not functional objects. This sweet woman graduated from the Bauhaus School in Germany. Later, she practiced in Paris. Gesa is popular of her wooden vintage interiors from 50th and color experiments. The studio was founded by Stefan Kroll and Kirsten Hoppert. The portfolio of Studio Vertijet includes: soft furniture for Cor, carpets for JAB Anstoetz, bags for Bree, kids furniture for Flufizoo and Red Dot Award. This designer is real professional. He feels the order before do it. He is German and he knows that there is nothing better than harmony. If the building is cultural projected, it suits everywhere. So, Werner does his project in accurate and wise way to have harmony. Markus Jehs and Jurgen Laub met in the period of their academic study. They started their business in 1994. Their glorious clients are famous Italian, Austrian and German companies: Сassina, Fritz Hansen, Knoll International, Stelton, Schonbuch, Cor and Wilkhahn.